Bowing Styles Vol. 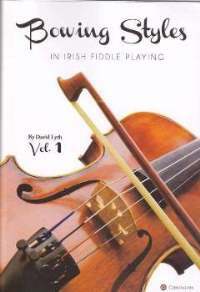 1 by David Lyth is finally available. 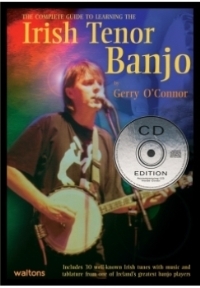 First published by Comhaltas in 1981, it was an immediate success and sold out a number of years ago, making existing copies collectors items. 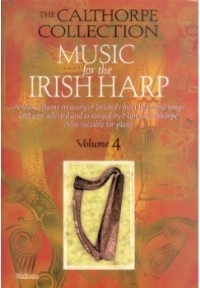 This new look reprint is sure to be a hugh favourite with fiddle players worldwide. 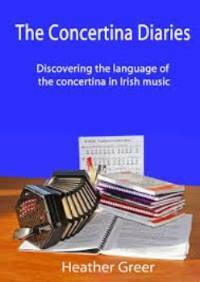 The satisfying glint in his eye heralded good news and so it was – he had suceeded in wrestling Volume 1 of the Bowing Styles in Irish Fiddle Playing from the dank storerooms of Comhaltas headquarters in Dublin. He worked tirelessly and assiduously and thus the re-birth of Vol. 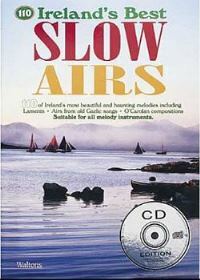 1 with the the bowing styles of the great Sligo fiddle players – Coleman, Morrison and Killoran.